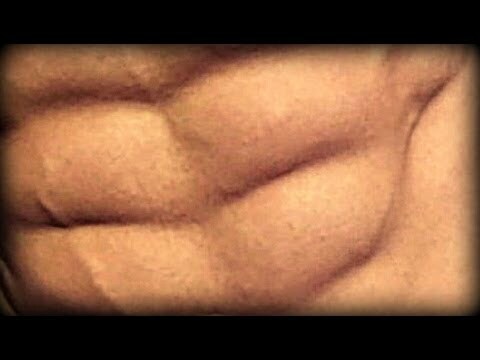 What's up Six Pack Shortcutters! In today's video, I am going to show you an awesome home chest and back workout. Grab a towel, that's all the equipment you will need to really work out your chest and back. A lot of people get confused about how to properly build their back. People spend years trying to build a strong ripped back. Many give up... because its REALLY hard, but I am going to show you a really effective way to build your back. Its a tough workout, but we can get through this together. Assume the standard push up position. Come down slowly and evenly so that it takes about a 4 count. When you get to the bottom hold for a two count. Come back up. Remember, go slowly to really get the most out of your work out time. Grab your towel, lay on the floor, keep the towel tight, raise it up a few inches and pull it into your chest. Make sure that you keep the towel tight. The slowly return to the start position. Do a standard burpee. On the way back up jump up and tuck your knees into your chest. Lay back down on the floor. Arms extended out in front of you with your hands together. Bring your arms back along your body to the while raising your chest up. This really works your back and burns like a champ! Take a break from here and go back for round two. Repeat this 4 times. What’s up Six Pack Shortcutters! 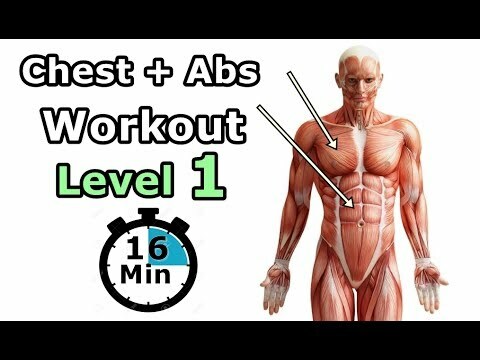 In today’s video, I am going to show you an awesome home chest and back workout. 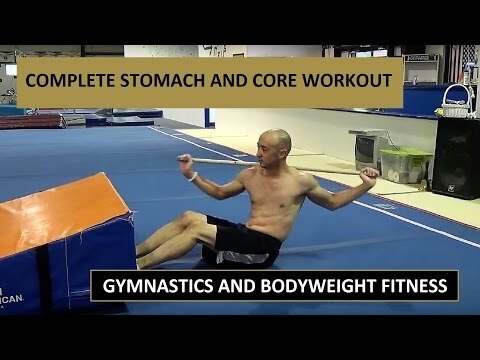 Grab a towel, that’s all the equipment you will need to really work out your chest and back. A lot of people get confused about how to properly build their back. People spend years trying to build a strong ripped back. Many give up… because its REALLY hard, but I am going to show you a really effective way to build your back. Its a tough workout, but we can get through this together. Awesome workout. Didn’t feel like going to the gym today but glad I could get a workout in at home. Thank you so much! Excellent set of weights!>>>ur2.pl/1182 I start with these for motivation, then I get on my BOWFLEX M3 MAX TRAINER! I can do cardio and strength in the same workout! 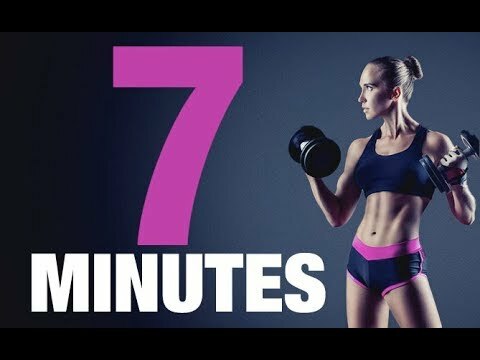 I do a set of reps for three different muscles, then after I do a set for each of those muscles, I FEEL ENERGIZED TO HOP ON MY ELLIPTICAL (the M3) FOR 20 MINUTES, then I get off and do 2 more sets for those three different muscle groups, and I'm done!! Excellent equipment, just gotta keep doing it at least 5 times a week! 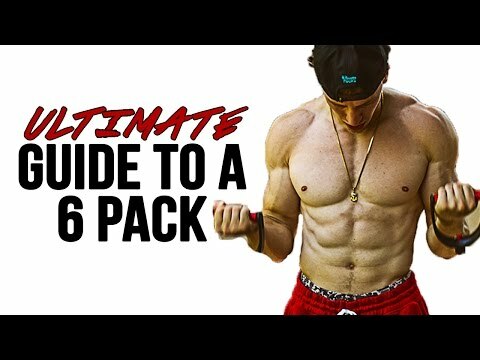 Hi, what is the name of the exercise you do at 5:31? Looks great! does Mike have a social network? Facebook or anything else? 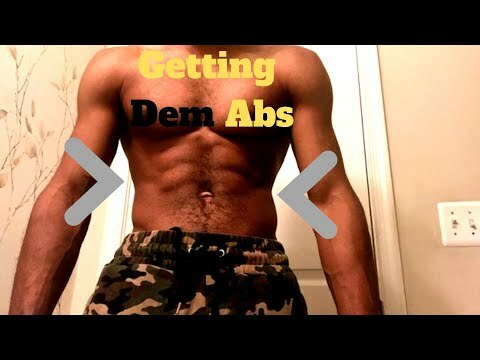 The Reason You Don't Have SIX PACK ABS! !